PDi’s subsea engineering capability spans the complete lifecycle of subsea infrastructure, from initial design through to installation and operation. 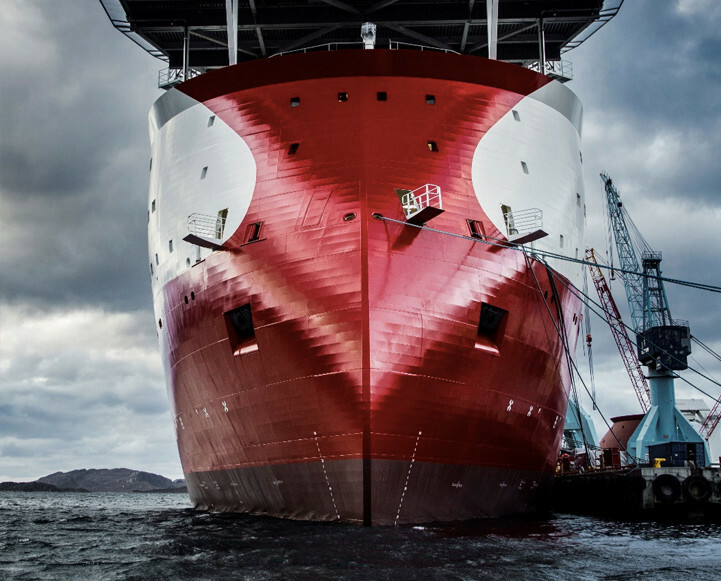 PDi’s foundations were built upon the execution of subsea projects and the organisation has built a strong portfolio of related engineering capabilities since then. PDi utilises a lean approach to ensure that every project is performed in the most effective manner. Under the guidance of an experienced Project Manager, resources are allocated to each project on an as needed basis, drawing on PDi’s discipline engineering teams as necessary. 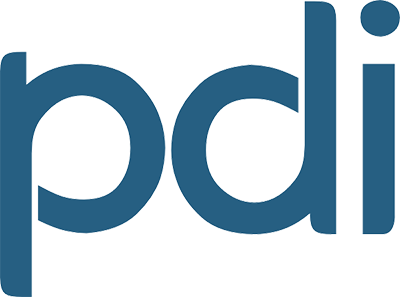 PDi has supported subsea projects in worldwide locations, providing specialist support to both operators and contractors. 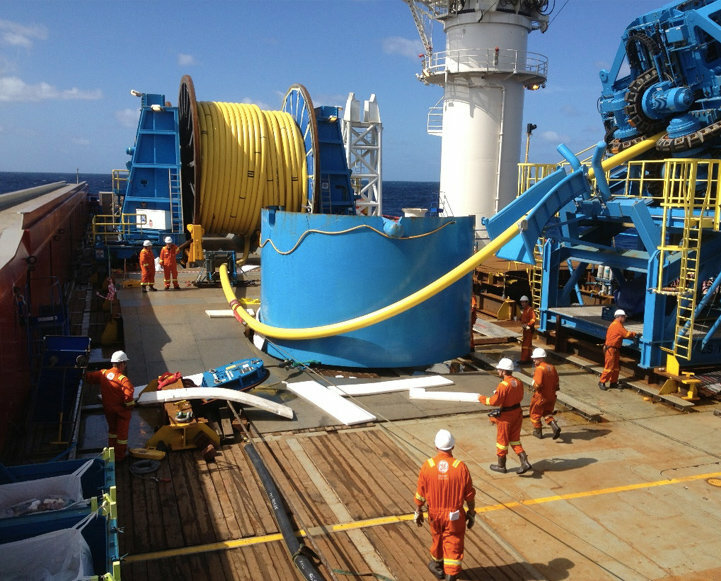 We frequently work as part of contractor’s teams, contributing specialist skills to subsea projects. 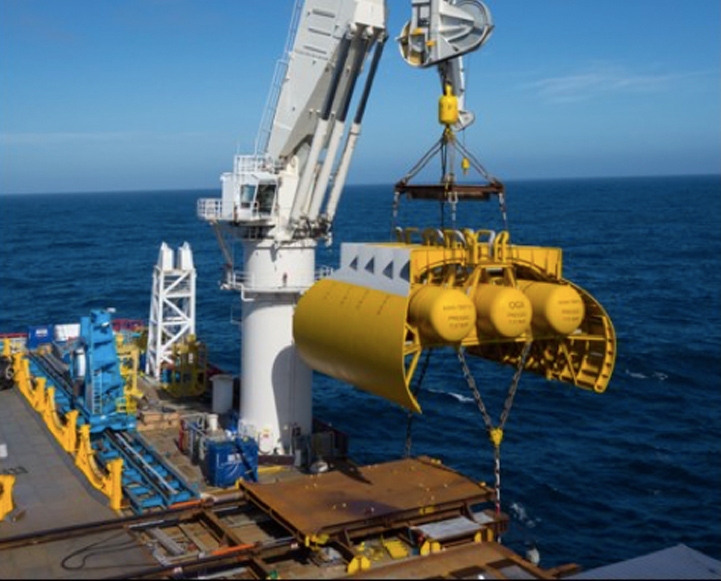 Major subsea projects undertaken by PDi include performing all engineering and overseeing the installation of subsea flexibles, umbilicals and mid-water arches for a major development offshore Brazil and the design of North Sea subsea tie-back. Utilising the full range of discipline engineering capabilities, a selection of typical subsea engineering work scopes performed by PDi are shown below. Contact us to discuss your subsea engineering projects with one of our experts. PDi Engineers have the necessary training and certificates needed to work offshore, along with many years of related experience. We believe the knowledge PDi engineers gain from spending time offshore benefits all of our projects; adding real world practical understanding to our onshore engineering activities. 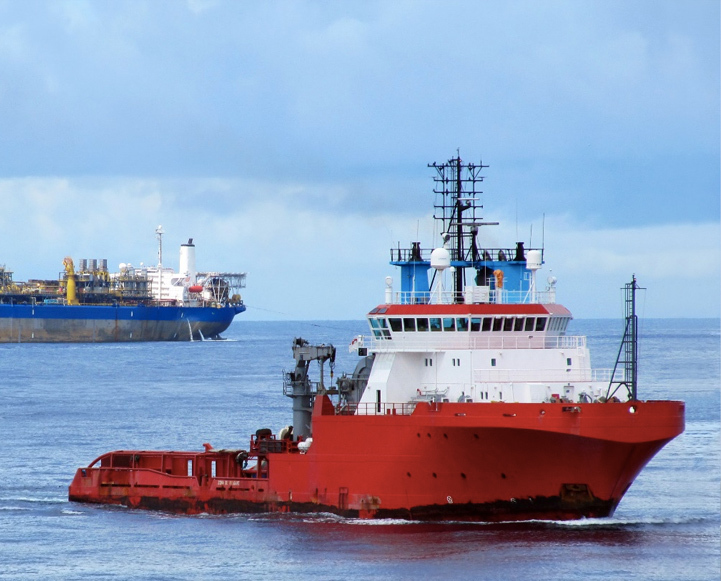 Typical offshore work scopes include representing operators to oversee offshore activities and working as part of contractor construction teams. PDi’s Subsea Engineering activities are led by Murray Scott. 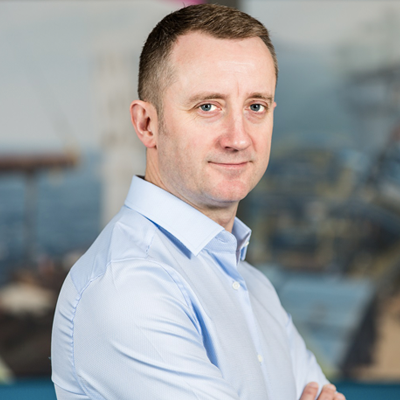 Murray has 20 years industry experience in engineering and management roles with a strong background in pipelay, subsea construction and installation projects. Murray has led PDi’s involvement in major projects in Brazil, West Africa and The North Sea, with scopes ranging from new developments through to execution of decommissioning. Murray has significant experience of providing turnkey installation engineering solutions. Murray project managed PDi’s execution scope on a major transport, installation and pre-commissioning (TIP) project, for a substantial development offshore Nigeria. This was successfully executed using the chartered vessel, Polar Onyx.  Copyright © 2018 PDi ltd. All rights reserved.